In 2014, we had the unique experience of running a political campaign. The hospital was in need of greater state funding and this was a cause that alder|creative believed in. 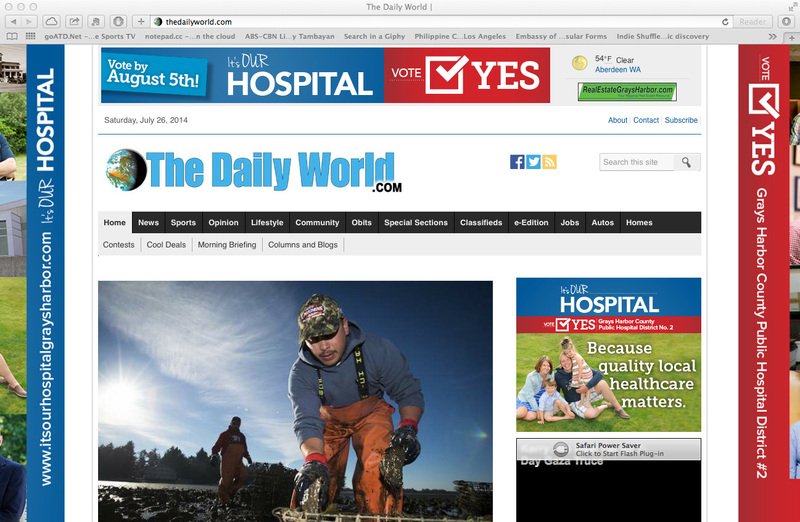 Healthcare, being an essential right and need for us all, needed to remain in Grays Harbor. 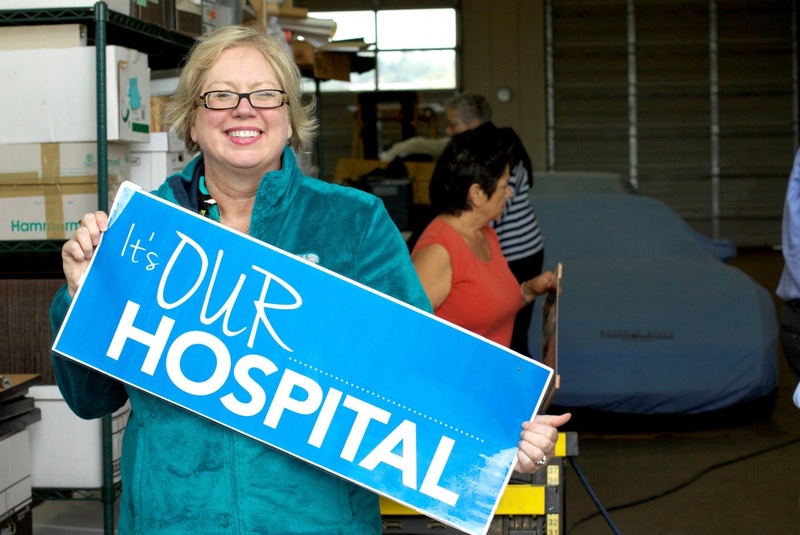 Through meetings and discussion, we created the concept of “It’s Our Hospital” a statement intended to build loyalty and ownership of the hospital in the community. We took the message from conceptualization to completion. With the use of social media, graphic design, website design, advertising, photography, billboards, yard signs, educational materials, radio ads, copywriting and more, the campaign was a great success! The vote passed and the Public Hospital District No. 2 was born. We developed a strategic ad campaign, photographing community members and helping them develop the content for their print ad quote as well as the verbage for their radio ad.